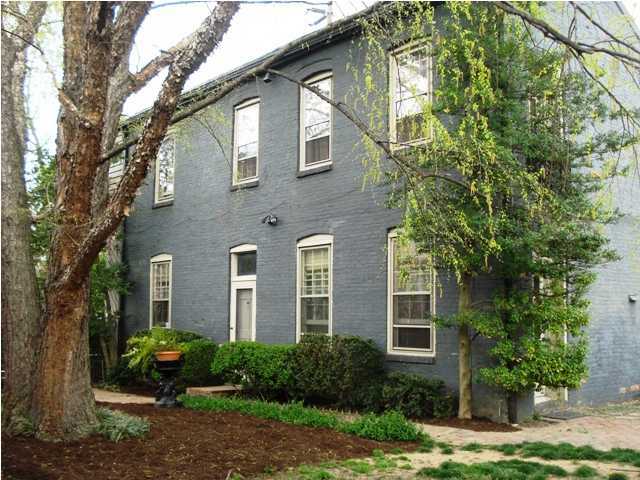 Butchertown Homes for Sale | Louisville, Kentucky | Butchertown Real Estate | Louisville MLS | Joe Hayden Realtor - Your Real Estate Expert! 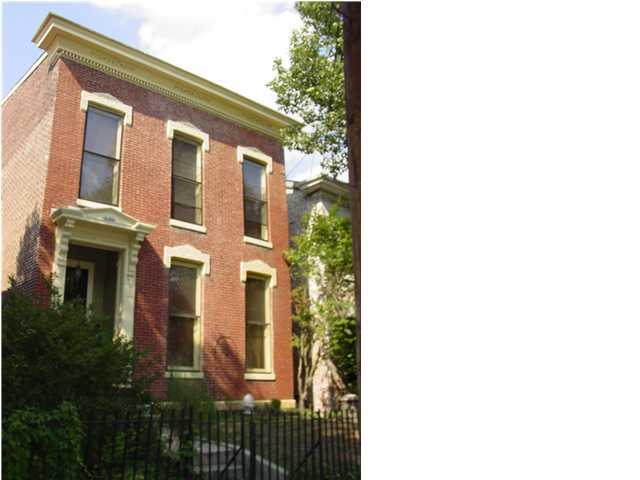 View all Butchertown Homes for Sale on the Louisville MLS listings below! Butchertown real estate is located between Story Avenue, Main Street, and the Ohio River in Louisville, Kentucky. The neighborhood of Butchertown gets its name from the fact the quite a few butchers and stockyards became established in the area beginning in the early 1800s. Because such businesses were not welcome in Downtown Louisville in that period for sanitary reasons, the concentrations of butchers and stockyards became known as Butchertown. Since the early 1800s, Butchertown has continued to grow and thrive, showcasing unique and interesting homes and featuring eclectic people. Homes for sale in Butchertown come in a wide-variety of styles, from shotgun homes to colonial homes to traditional two-story homes. Because a majority of the homes were constructed in the 1800s, many of the homes in Butchertown are actually made of brick with high ceilings, narrow halls, and steep facades. Butchertown homes look exactly like you would expect homes near the river in a port town to look, and they make up the great character of architecture that we find in Louisville. Homes in Butchertown are typically priced from $75,000 to over $275,000, with the wide range in pricing due to the age, condition, updating, and specific location of the homes. The area around Butchertown is one of the most unique and interesting in all of Louisville. Residents of Butchertown have worked hard to preserve the character of the area and you will find a great collection of artistically creative homes in Butchertown. In addition, there are many shops, restaurants, and historical buildings in the area that draw in many visitors every year. For example, the Thomas Edison House is a curious home that is said to have once housed the famous inventor as a young man. Along Main and Market Streets you will find a revitalized area near Butchertown referred to as "NuLu", and it has become a significant draw for affluent, active, fun people on a regular basis. If you are thinking about buying a home, give consideration to buying a home in Butchertown. You can search for all Homes for Sale in Butchertown on the Louisville MLS. Butchertown real estate is a great place to call home and you will enjoy the creative, artistic, and social surroundings.